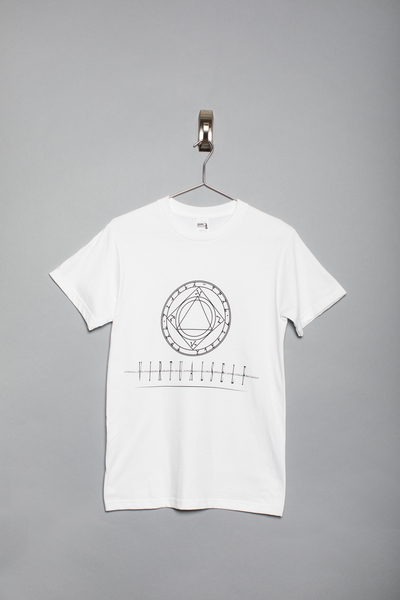 You successfully added ARCANE CIRCLE TEE to your cart. You successfully added EGOFORM LONG SLEEVE TEE to your cart. 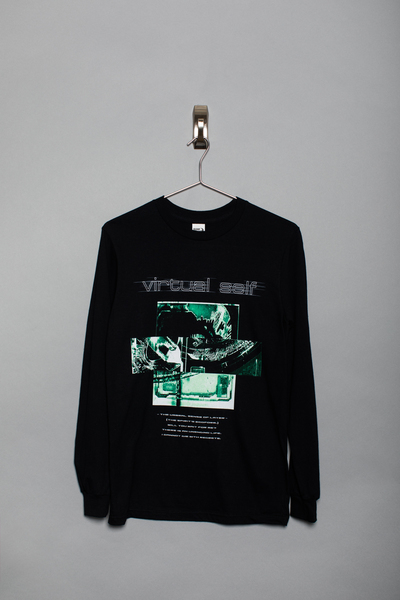 Longsleeve black t-shirt with 'Ego Form' screenprint from the 'Virtual Self' tour. 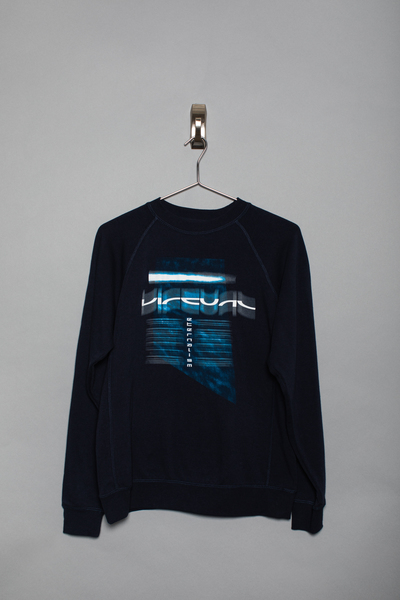 You successfully added ETERNALISM CREWNECK SWEATSHIRT to your cart. 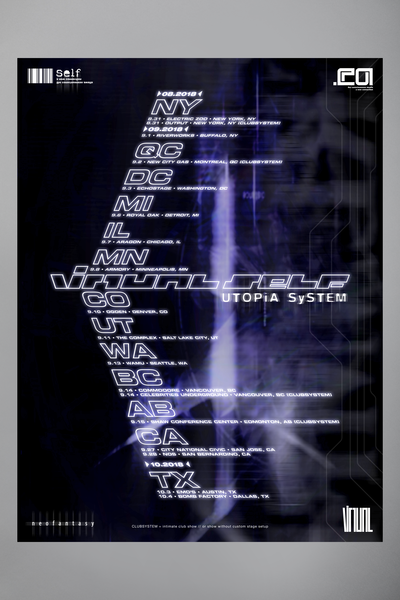 You successfully added UTOPIA SYSTEM POSTER to your cart.